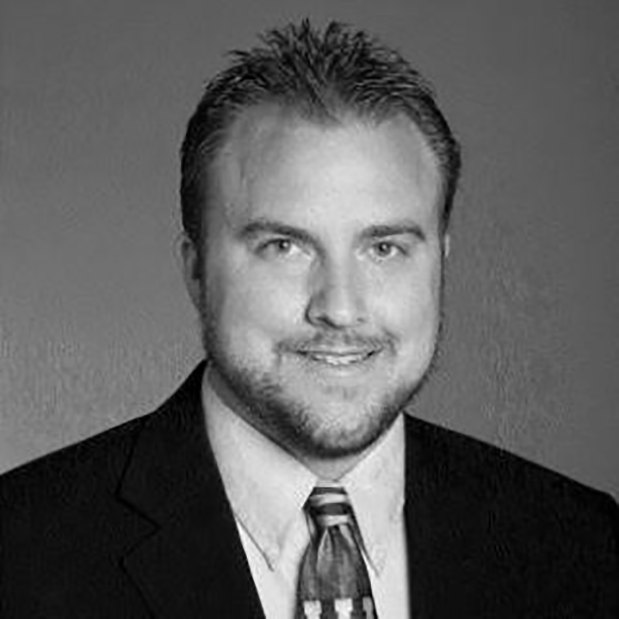 Mr. Woods comes to Vista Investments with more than 10 years of experience in the construction management industry. Notable past projects of Woods' include the Children's Hospital of Los Angeles, the San Bernardino Justice Center, and NBCUniversal City Broadcast Center. His project type experience ranges from hospitality to healthcare, laboratory, commercial, K-12, and higher education. Mr. Woods holds a Bachelor's of Science degree in Construction Engineering Technology from Cal Poly Pomona University in Pomona, CA. Prior to joining Vista Investments, he held the titles of Senior Project Engineer and Project Manager with major southern California developers, including Rudolph and Sletten, C.W. Driver, and R. D. Olson Construction, Inc.